Four mysterious, yet obviously manmade, objects are discovered in the deep sea bracketing the coast of the US. What are they? How did they get there? 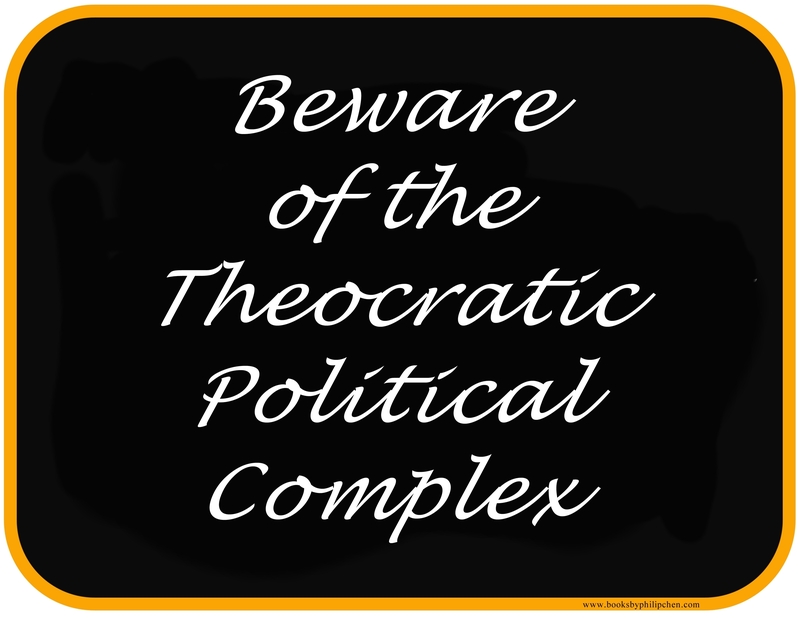 Did they come from outer space or were they put there by an enemy of the US? Are they dangerous? For almost thirty years a secret military operation secretly studies and monitors the objects. Then they begin to come to life. 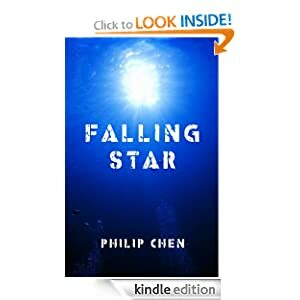 In Falling Star, Philip Chen spins a great yarn in this thriller combining science and cold war political intrigue. The plot is complex spanning many years and a wide range of settings. While the cast of characters is large, the major characters are all well drawn and likeable, with unique personalities and characteristics that makes keeping them straight easy. Aloysius “Mike” Liu, one of the few characters featured throughout most of the book has a life story surprising like Chen’s. This attention to detail is both a strength and the source of my only two complaints. The first is a propensity to repeat a detail that matters, but isn’t critical. An example is, Mike and Ellen went into the surprisingly small Situation Room of CSAC. Television monitors lined one wall of the remarkably small room. That the room is small is a detail that matters. It adds color, helping the reader imagine what the author pictures. It isn’t a detail that requires repeating. Despite the occasional bump from these writing tics, I found Falling Star an enjoyable read. The story line is both original and at credible enough to make you think it might have really happened.